Tender Hearts of India a non-fiction cultural summary of north and south India. 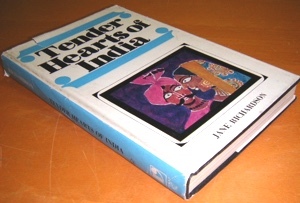 Tender Hearts of India was published by Vikas Publishing in New Delhi, India. Unfortunately, no copies are available for the public at this time.